 Road Trip Archives - AutoNetTV Media, Inc.
Getting ready to hit the road this summer? Be sure to be prepared. read more Watch this video for more road tips.